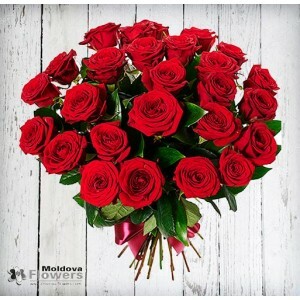 17 roses arranged. 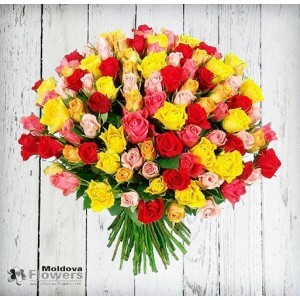 You can select a color.Chisinau Flowers - the best way to send flowers to Moldova..
Aranjament frumos de 19 trandafiri dulci. 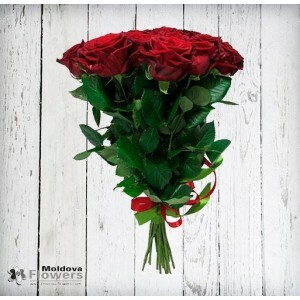 Puteți selecta o culoare.Chișinău Flori - cel mai bun mod ..
Buchetul uimitor din douăzeci și unu trandafiri, parfumat cu o panglică. 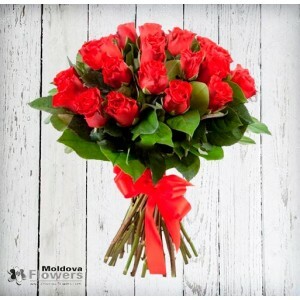 Eleganta simpla a unui buch..
25 roses with green additions creates unusual and very elegant bouquet!Chisinau Flowers - the best w..
Luxurious and magnificent bouquet of 51 red roses, wrapped in greenery, tied with a ribbon.Chisinau .. 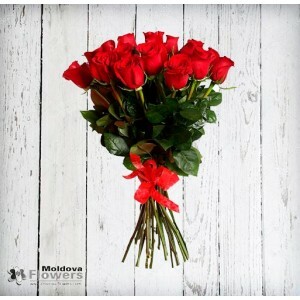 Treat your loved one like royalty! 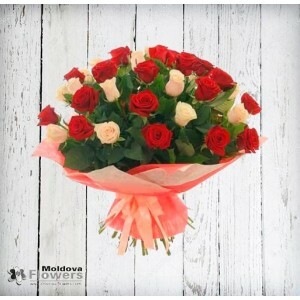 A bouquet of 101 mixed roses will make quite an entrance.Chisinau.. 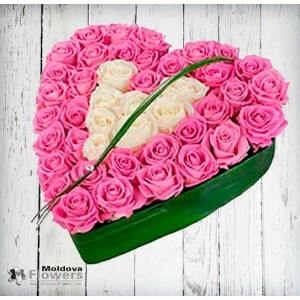 Romantic composition of 45 roses in a heart shape will win the heart of your beloved! 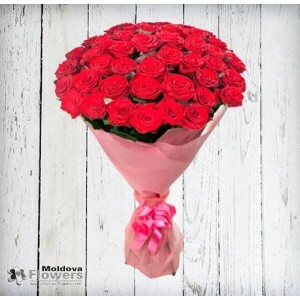 You can select..